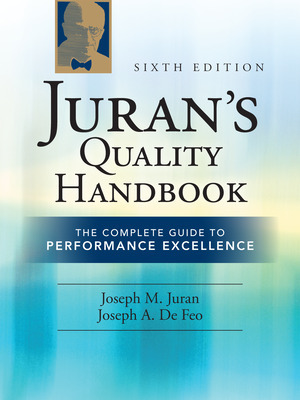 Podcast featuring Joe DeFeo, co-author of Juran’s Quality Handbook. Listen in on this podcast from Business901 featuring an interview with Joe DeFeo, author and CEO of the Juran Institute. Joseph A. 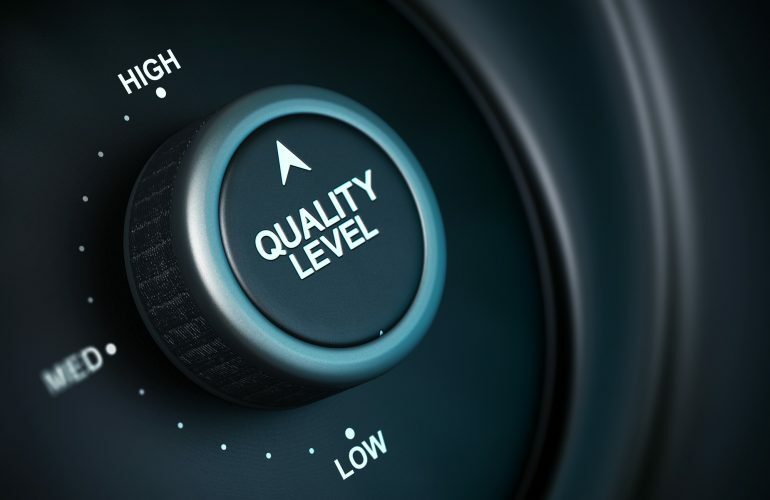 De Feo is a leading quality management practitioner and successor to Dr. Juran as President of Juran Inc. He is recognized worldwide for his expertise in enabling organizations to achieve organizational excellence. Mr. De Feo’s varied areas of expertise include coaching executives to understand key factors in driving organization-wide change programs and deploying breakthrough management principles like Lean Six Sigma strategic planning.